With a diverse background ranging from preschool teacher and professional princess to diagnostic sonographer, Julayn Adams has discovered a new passion and talent for writing. Originally from Massachusetts, she now resides in Australia with her husband and four children, three of whom she home-schools. 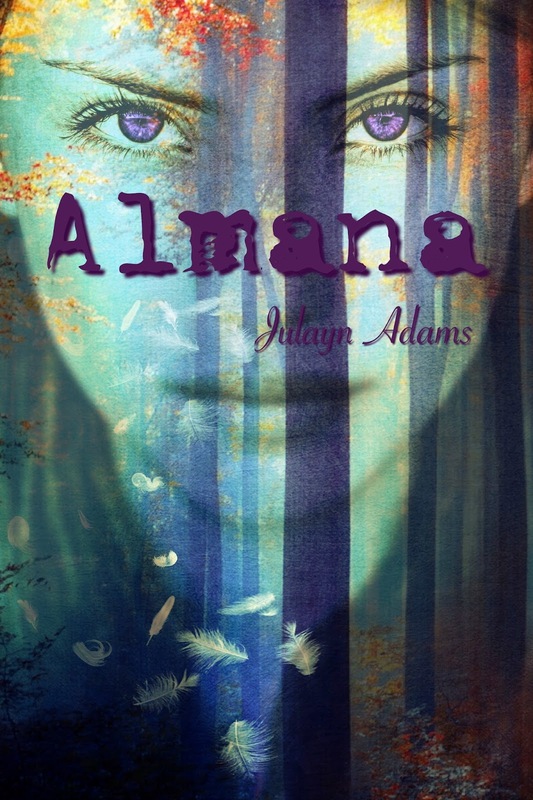 With her first work, a children’s book illustrated by her youngest son, already released, she is excited to introduce her Young Adult novel, Almana, in January of 2016. Julayn is currently working on the second of this three part series, Vision (Almana #2).